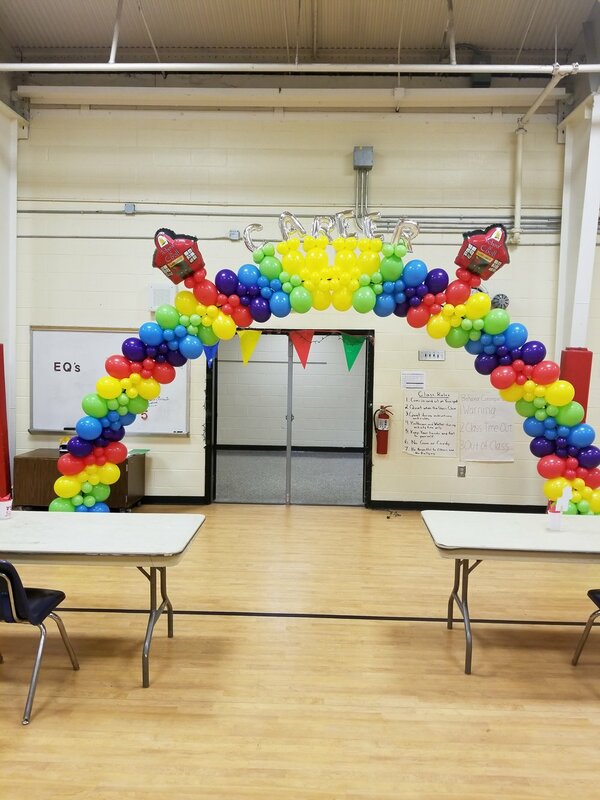 Arches are typically used during races, around doorways and highlighting a particular area. 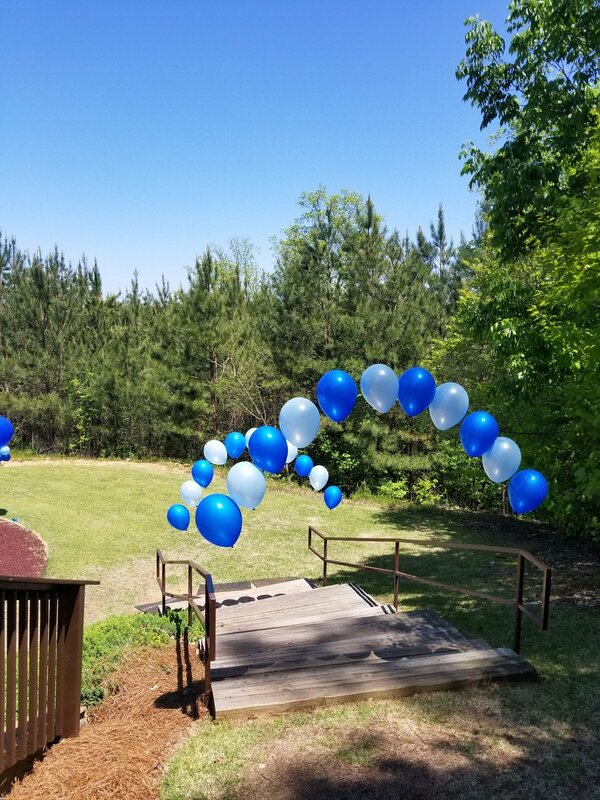 The sizes vary depending on overhead height and any other obstructions. 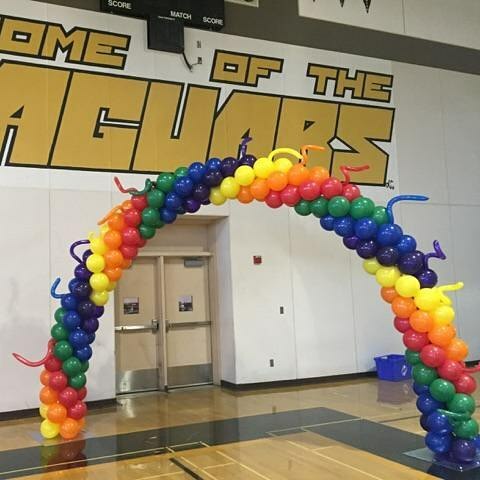 Arches are great for outdoor events and provide eye catching decor. 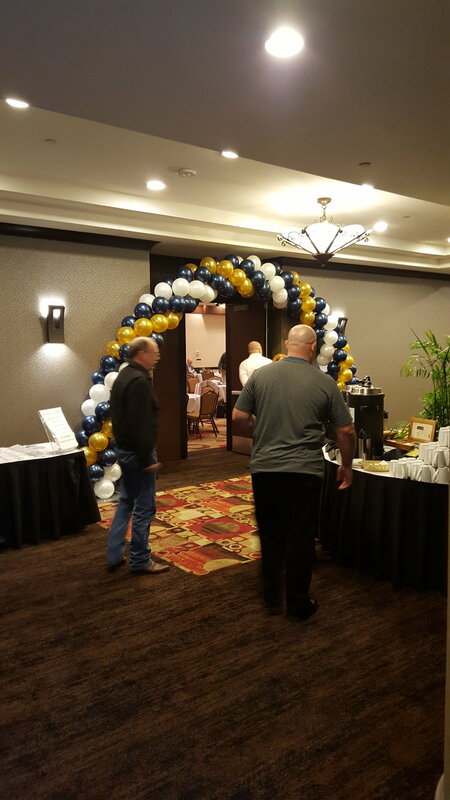 Our team will guide you in selecting the appropriate arch for your event.